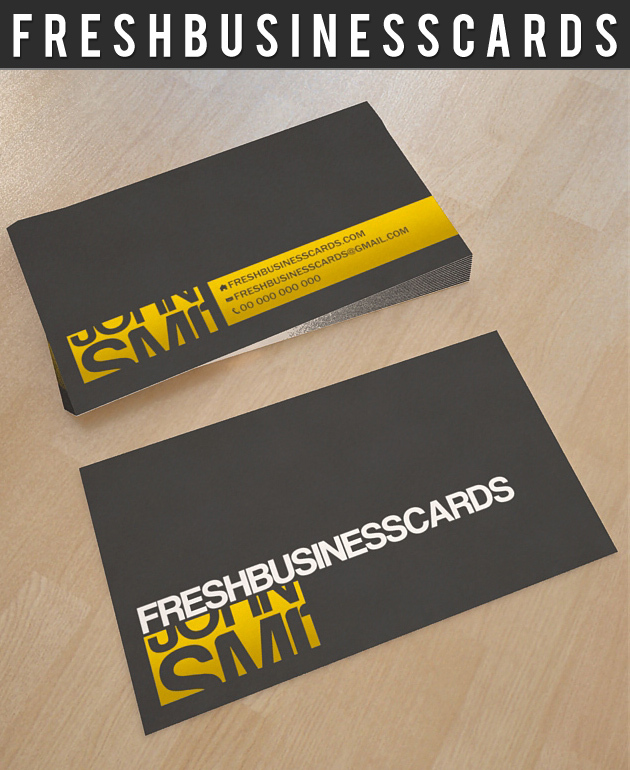 A psd personal business card template, ideal to bring life to your new business card design. Use it to preview before printing, showcase your design to clients or on a portfolio website. You can print front and back side or only front side. Enjoy !